This Saturday morning call out shows an example of a VSD retrofit which is frequently carried. 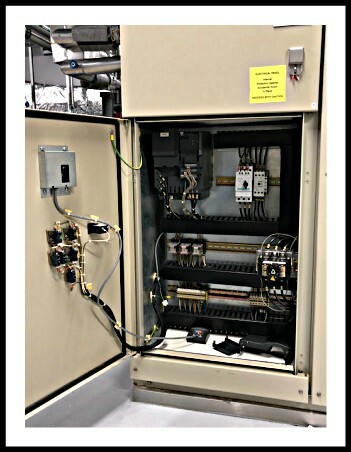 This VSD was controlling a purified water system pump for a pharmaceutical plant. 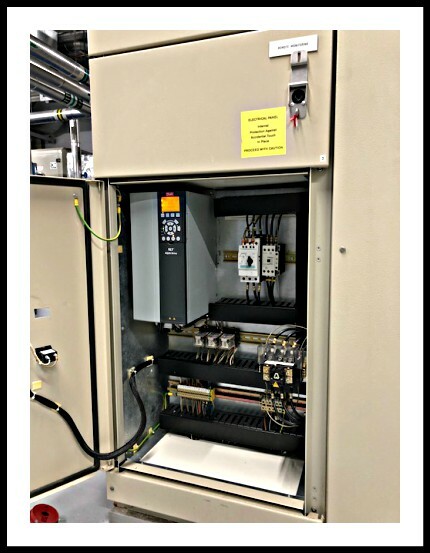 The VSD was supplied, installed, and commissioned.